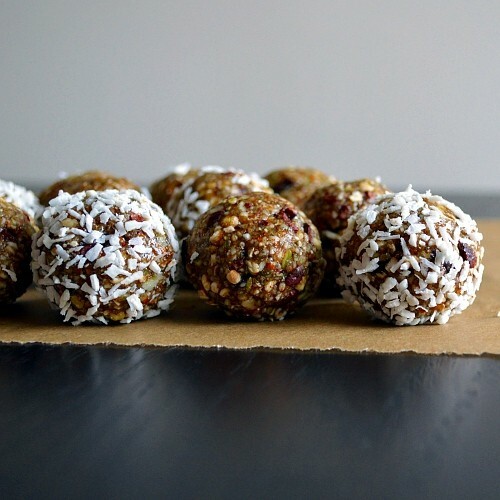 Gluten-Free Living > Tips > What’s a no-bake cookie recipe I can make with my kids? What’s a no-bake cookie recipe I can make with my kids? Buckwheat Chocolate Chip Cookie Dough Bites are quick to prepare and ideal for little helpers, who can enjoy rolling the mixture into balls. You may want to make a double batch, as these are gobbled up quickly!